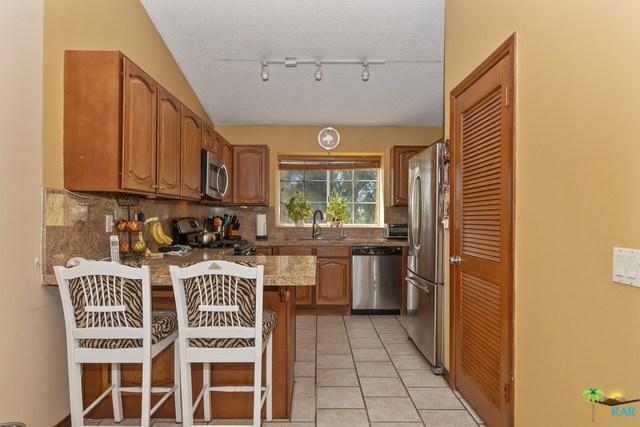 This two level beautiful 3 bedroom 2.5 bathroom home is nestled in the desirable community of Panorama. 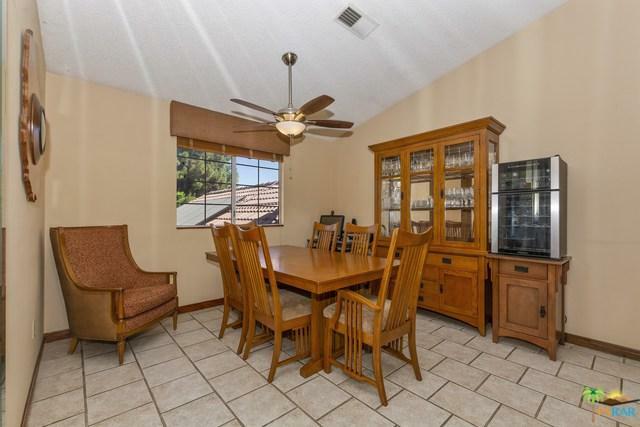 The home features gated RV access, an amazing legal addition separate to home, over 2000 SF with delightful tile throughout the home and sand colored carpet in all bedrooms. 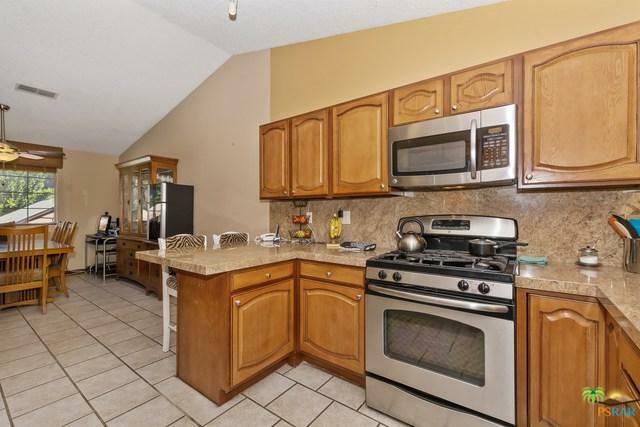 The kitchen has granite countertops with walnut colored cabinets and stainless steel appliances. The spacious living room has high ceilings, elegant wet bar, recessed lighting & fireplace.The master bedroom has a tastefully upholstered accent wall which delivers classic sophistication to the space. Most windows throughout the home have wooden blinds. The entire backyard is very private with well maintained hedges, matured trees, lush green grass & showcases a sun-drenched pool. This is a great outdoor area for family gatherings & more. 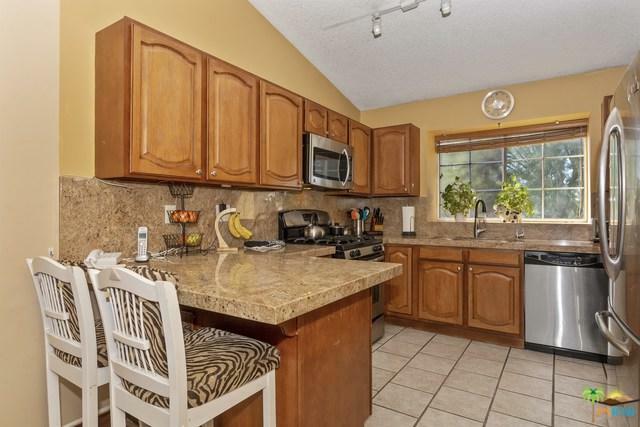 Listing provided courtesy of Jorge Sanchez And Associates of Windermere Homes & Estates.